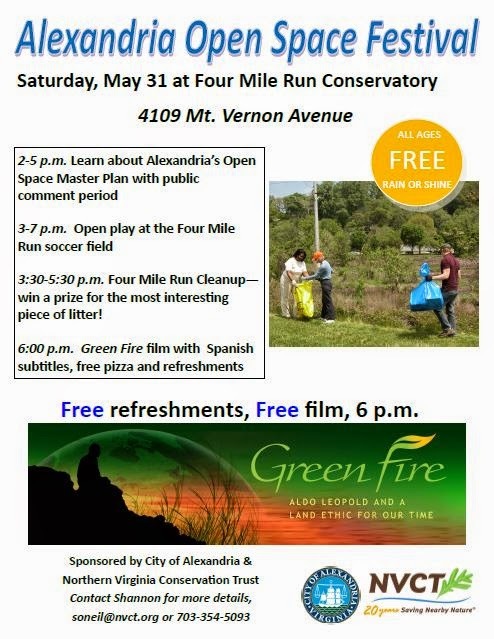 The City of Alexandria his hosting a celebration and discussion on Open Space on Saturday to be held at the Conservatory Center at Four Mile Run Park, 4109 Mount Vernon Avenue. Then on Sunday morning, the Hume Springs Citizens Association is holding another cleanup that's being supported by officers from Alexandria Police Department to help beautify our neighborhood. They're meeting at "Flagpole Park" starting at 8:30am and will be providing bags and gloves as they work their way through the neighborhood and wetlands to collect trash. 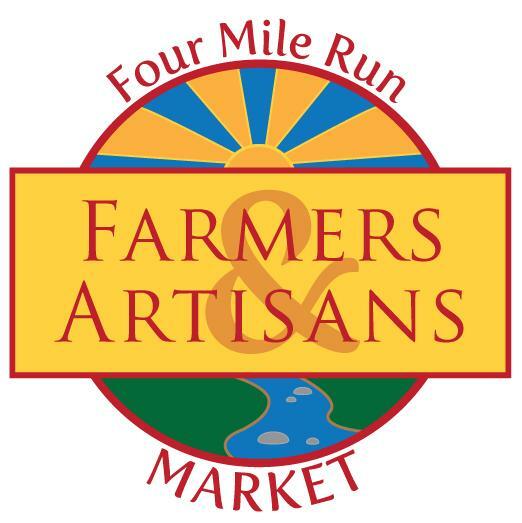 Afterwards they'll be heading over to the Four Mile Run Farmers and Artisans Market for some complimentary snacks. Soon, we'll have news about how residents and businesses can help raise more money for trees with matching donations...and how to participate in the planting.